Homes for sale Daniel Island Park. Charleston’s Daniel Island is one of the more desired communities and this section of the island called Daniel Island Park has its own level of appeal.  Daniel Island is an island peninsula community with 4000 acres situated just outside of Mount Pleasant and North Charleston/Hanahan SC in Berkeley county between the Cooper and Wando rivers. Daniel Island SC is a nice and quiet island community that offers prospective buyers and residents a safe and fun lifestyle. 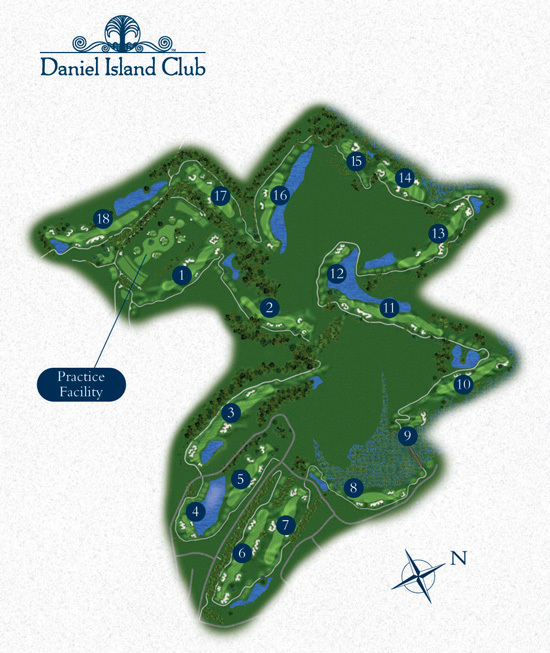 On the west end of Daniel Island is Daniel Island Park, considered to be the “higher end luxury side” of the island due to it’s proximity to waterfront and riverfront land, the Daniel Island Club (featuring the Island Park Room), and the island’s only private golf courses (Ralston Creek & Beresford Creek). Most homes in Daniel Island Park are custom craftsman style with very well appointed finishes done by some of the area’s most respected custom home builders. “The Park” side of the island as it’s known to locals offer both luxury condos, luxury townhomes, golf homes, & deep water homes at varying yet luxury price tags. Current active MLS listing are on the market for 144 days. Daniel Island Park real estate as you can guess is the more expensive of the island neighborhoods due to its proximity to the Daniel Island Club, the private club offers three types of memberships: social membership comes with living in the Daniel Island Park side of the island, but you can also get a Sports membership and a Golf membership. The Sports membership package includes access to all the amenities of “standard” social: dining at the club & restaurants, tennis court access, pools, and fitness center, whereas the Golf package as you guessed includes golf. 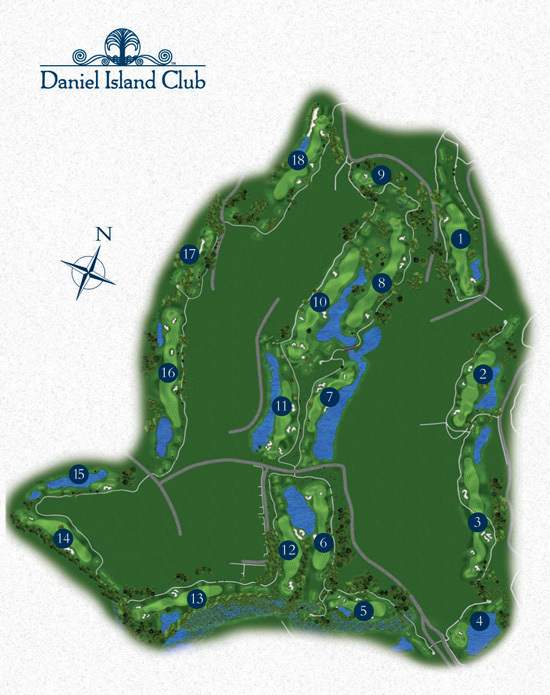 Within Daniel Island club Golf Membership is 4 different package options. Properties for sale with Daniel Island Club require both monthly dues and initial upfront (sometimes recall-able & refundable) dues. Owning in Daniel Island Park requires owners to pay a $2000 a year HOA fee to cover the upkeep of the amenities, and beautification efforts afforded to the development.